Halloween - or Hallowe'en - is on the doorstep so it's time to open up my cabinet of horror and sci-fi DVDs for a fright night with appropriate drams. The name Halloween was first used somewhere in the 16th century as a Scottish shortening of the fuller All-Hallows-Even. Scotland's national poet Robert Burns portrayed some of the customs in his poem Halloween. According to Burns, Halloween is "thought to be a night when witches, devils, and other mischief-making beings are all abroad on their baneful midnight errands". Interested in the 28 stanzas of the poem? I will once again pick 9 classic horror movies from my collection and pour a matching whisky when the ladies of the house are asleep. Ready for a long night of horror movies and drams? The Glenrothes distillery in Rothes lies next to the town’s graveyard. For numerous years distillery workers claim to have seen a ghost around the distillery. The ghost was described as a white-haired dark man that resembled Biawa Makalaga, the servant of Major James Grant. After professor Cedric Wilson "had a chat" at Biawa's tombstone, the issue was resolved. Even today it is not uncommon to hear people in Glenrothes doing a “toast to the ghost”. Ghosts, graveyards? Enter the eighties horror classic Poltergeist from Tobe Hooper. A young girl converses with a static TV-channel and a series of supernatural events unfold in the following days. The house had been built upon the site of a cemetery. No surprise that the restless ghosts aren’t exactly friendly to the invading Freeling family… "They're here..."
The Tamdhu distillery was built next to the Strathspey railway. Railways were an important part of the logistics chain in the Victorian age to supply distilleries with malted barley and to transport whisky to the brokers and resellers. At first sight, The Horror Express is a classic whodunnit movie. The greater part of the movie is set on the Trans-Siberian Express from Chine to Moscow. A British anthropologist - the late Christopher Lee - travels with a crate containing the remains of a primitive creature. The creature starts a killing spree on the train and slowly its true identity is revealed: a formless extraterrestrial that uses the bodies of living creatures as a host. The two of you together. That's fine. But what if one of you is the monster? - Monster? We're British, you know. 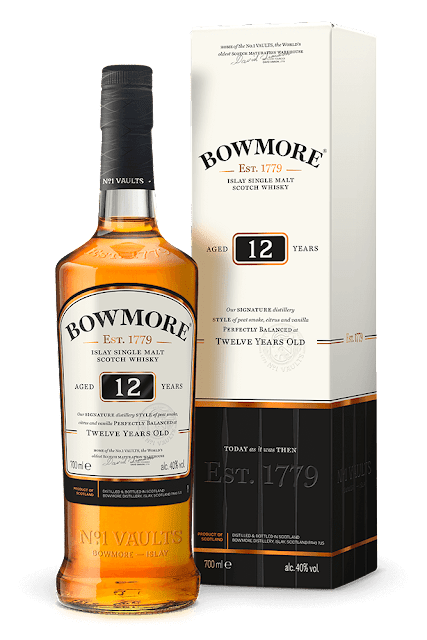 The entry age statement whisky of Islay's Bowmore Distillery is a classic dram. A mixture of sweet heather, honey and dirty smoke. And still readily available for smaller wallets. When looking upon the Bowmore distillery from the coast, it is easy to imagine the infamous boiler room from the teenager's dreams. The habitat of Robert Eglund's character, a ghastly razor-fingered child killer, is filled with smoke and oil fumes. 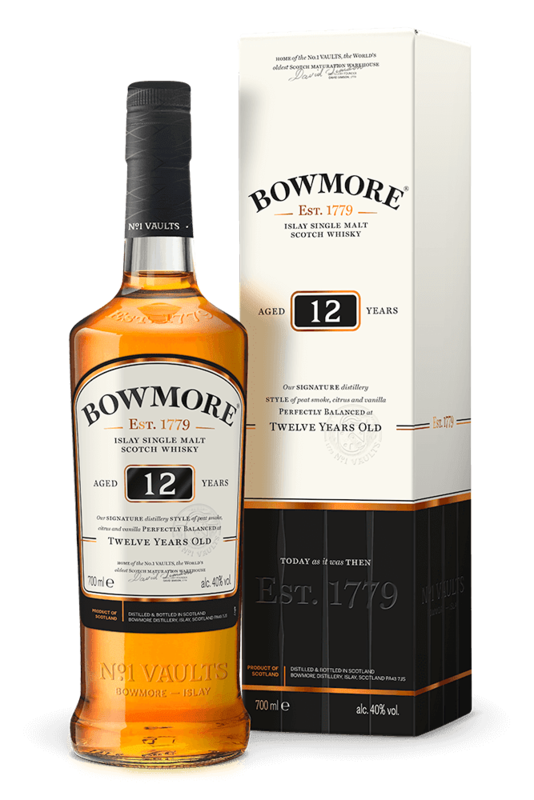 The smell of burnt flesh and sweet perfumy notes of children's bedrooms making it an ideal combo with Bowmore 12. Why are you screaming? I haven't even caught you yet. Rubber is a movie about a tire that starts killing people with its psychic powers. Yes, you read it right the first time. The main character is a car tire with a Jack The Ripper attitude. The first victims of Rollin' Robert are a plastic bottle and a scorpion. Our killer-tire learns to use his psychokinetic powers to kill harder targets such as a beer bottle and a rabbit. To make things even a bit more absurd, there is an in-movie audience that gets completely killed-off by the murderous tire. The rubbery notes of Kilchoman sherry-matured single malt are the portal to this movie. 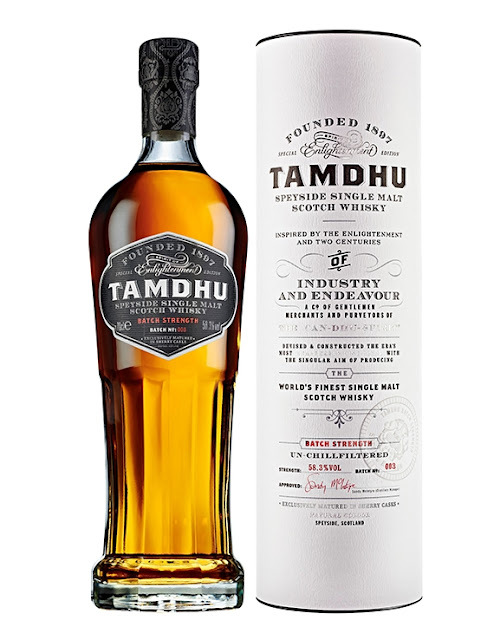 I once nickname this whisky "Bicycle repairer in the E.R. after a mud fight". 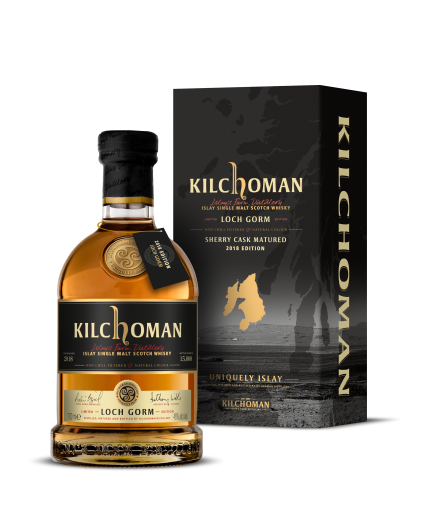 The teamwork between the Oloroso casks and the peaty Kilchoman spirits is almost as good as the bond between Batman and Robin. Smoke and rubber versus fruit and spices. Hey, wait! It's not the end! He's been reincarnated as a tricycle! A group of mountaineers meet up to go hiking in the Scottish Highlands. They discover a young captured Croatian girl and decide to bring her to safety. The rescue party is followed by the kidnappers who are trying to kill them and get the girl back. 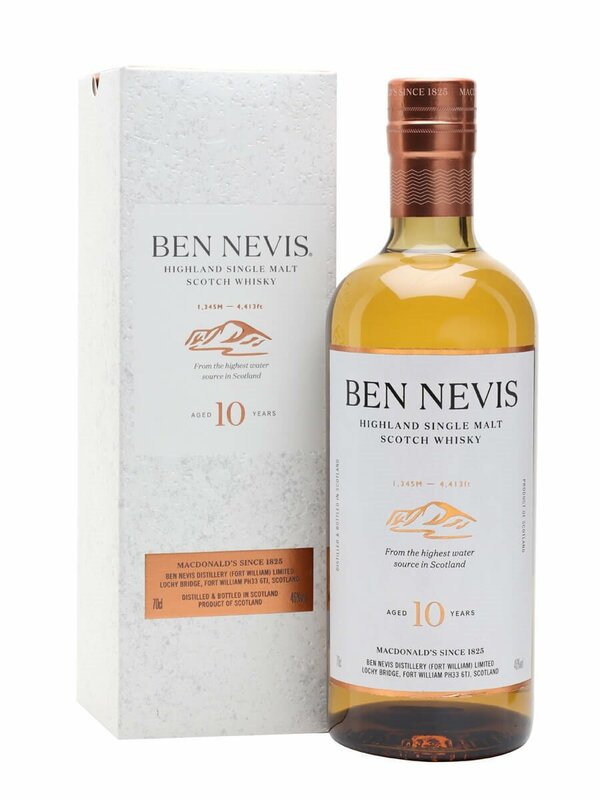 The movie isn't the biggest name on the list and Ben Nevis 10 has the same reputation. 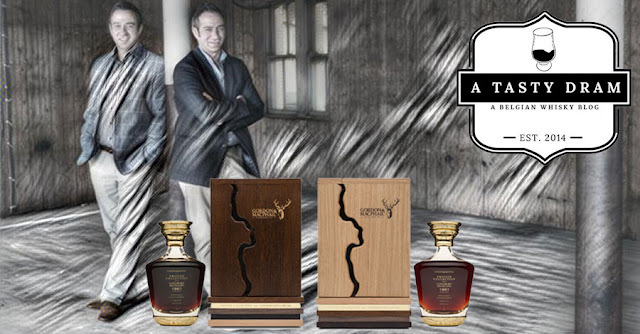 It is not a big name, it is not the most beautiful bottle but the quality is self-evident. A staple in the cabinet. Complacency is a killer out here. Another classic horror movie that never made it to the previous two lists for some unknown reason. George Romero's first big movie wrote down the rules for the next generations of zombie movies. Although the word "zombie" is never used in the movie. Romero referred to the flesh-eating undead as ghouls. Most of the movie was shot in Pittsburgh., so one could see it as the birthplace of zombies. 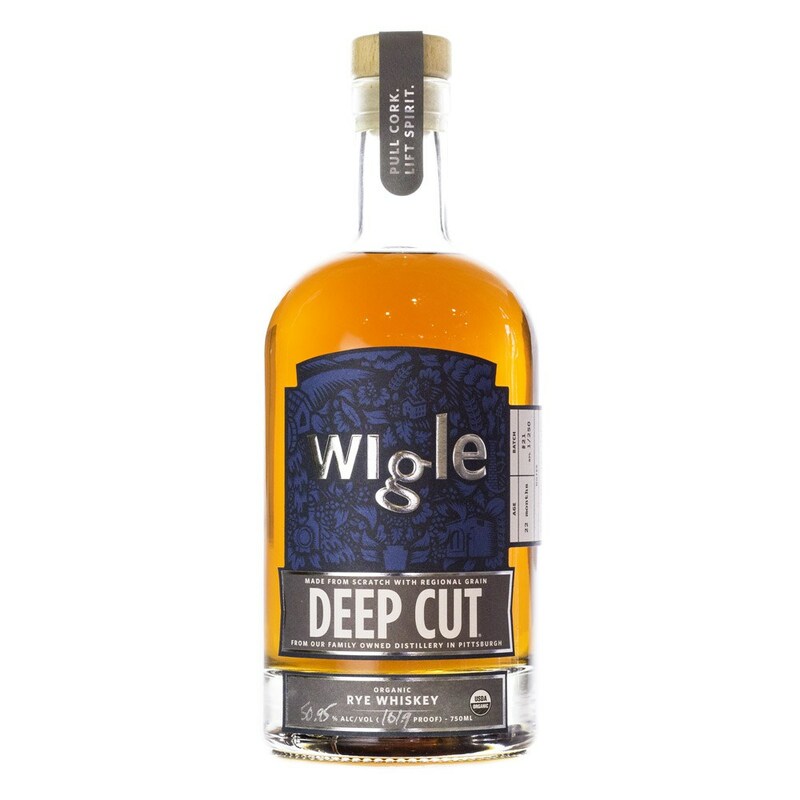 Wigle Distillery calls Pittsburgh the birthplace of American whiskey. Wigle mainly distills organic rye and wheat whiskeys. Too bad it is nearly impossible to find Wigle in Europe. A widespread investigation of funeral homes, morgues, and hospitals has concluded that the unburied dead have been returning to life and seeking human victims. This is a case where I started looking for a movie to go with a certain whisky instead of the other way around. 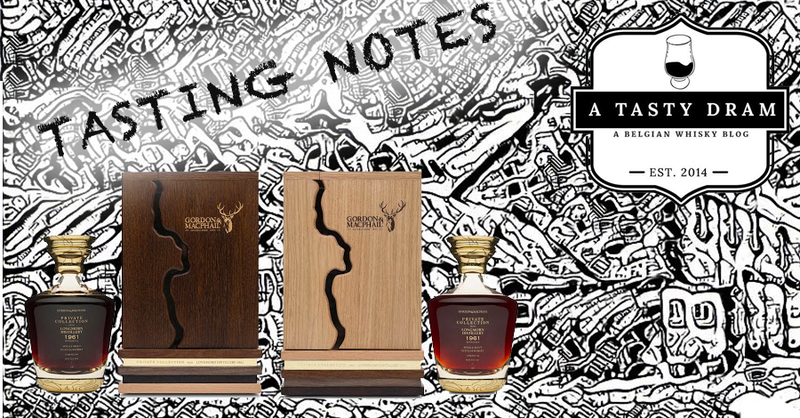 Compass Box's new blend The Story of Spaniard - a mix of Spanish red wine casks, sherry casks and virgin French oak cask - is a permanent addition to the core range. It will join the ranks of Oak Cross, Spice Tree and Peat Monster blended malt. But back to the movie. This Spanish horror comedy revolves around three characters: a Spanish priest committing as many sins as possible, a death metal salesman and the host of an occult TV show. Their mission: preventing the Antichrist to enter our human world. Well, it's fundamental. lt inspired me to see the Apocalypse not as an allegory but as an equation. 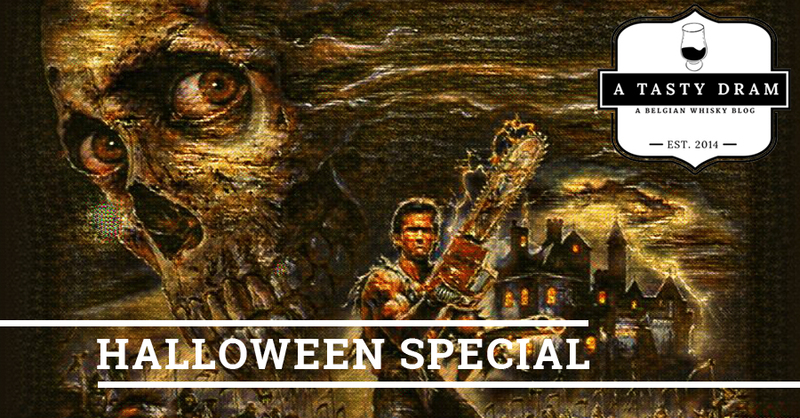 The loud-mouthed braggart Ash Williams returns once again to fight the Deadites and to retrieve the Necronomicon. Sam Raimi's third instalment gained cult fame in the second half of the 90's. Our oneliner-spitting anti-hero ends up in the Middle Ages with his chainsaw, shotgun and Oldsmobile Delta 88. This part comedy part horror movie is dirt cheap, it looks dirt cheap but it has an army of loyal followers. 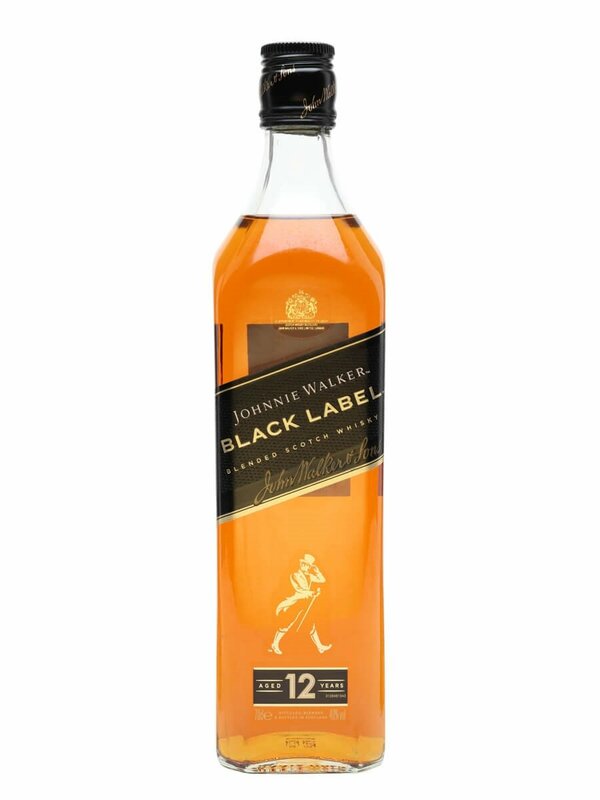 Much like Johnnie Walkers Black label. 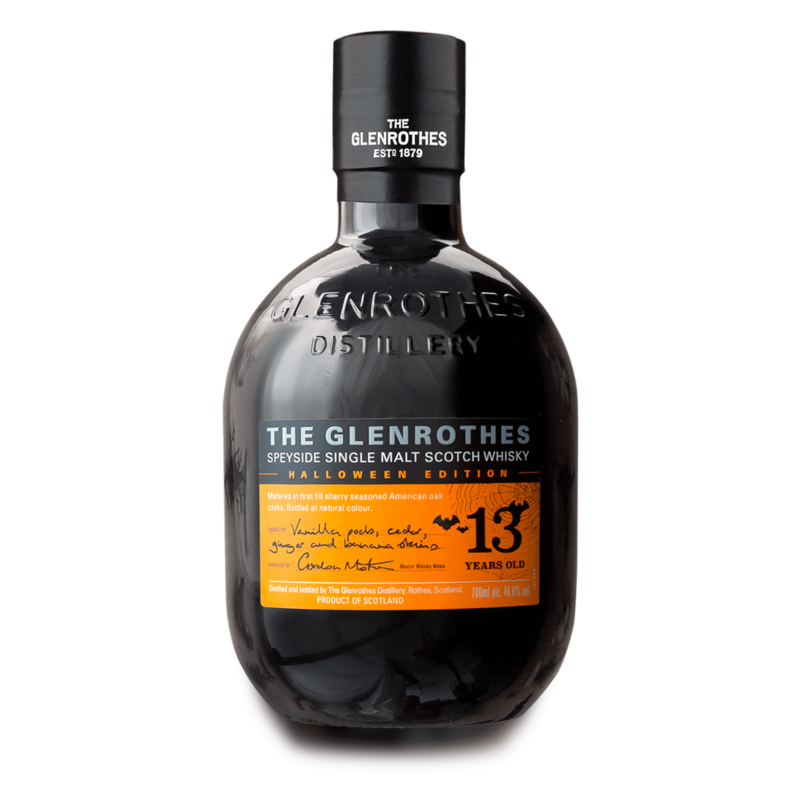 It's dead cheap, it is far from the best whisky out there but it has a loyal following, even malt maniacs will grab it from time to time. It is a classic blend and a huge step forward compared to the Red Label. Sure, I could have stayed in the past. I could have even been king. 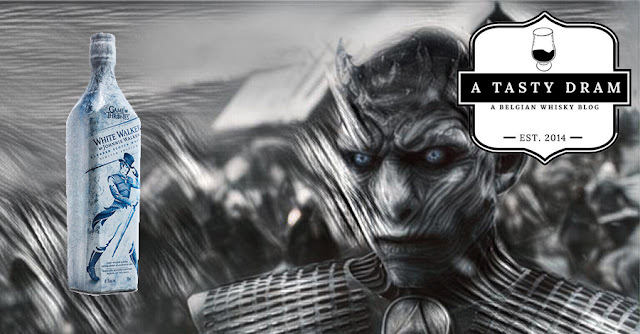 But in my own way, I *am* king. The Birds is but one of the many classics from Alfred Hitchcock. A quiet harbour town, Bodega Bay, suffers from a flock of violent birds. The attacks are always coming in waves and follow a consistent pattern. The birds gather, attack suddenly and disappear again to gather somewhere else. 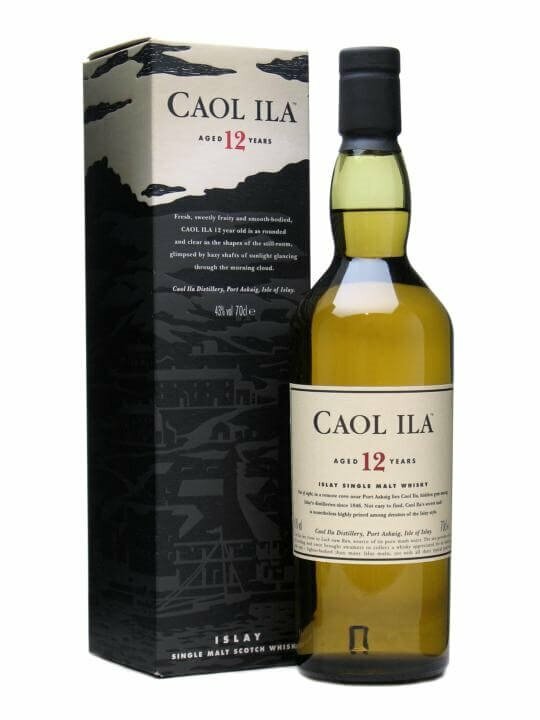 Say hello to mister Consistency that has his roots in a quiet harbour town: Caol Ila. The official 12YO might be a bit underrated but it is damn fine whisky. And the still house offers a perfect view of the sound of Islay. I have never known birds of different species to flock together.